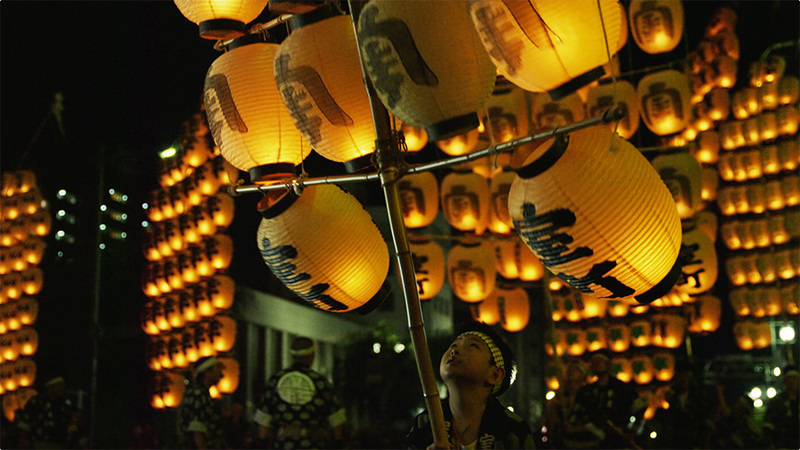 One of the biggest lantern festivals in Japan, 10,000 paper lanterns representing rice bags sway in the air to pray for an abundant harvest and ward off bad luck. Young people march around balancing 12m long poles on their shoulders and foreheads to create a mysterious river of light. 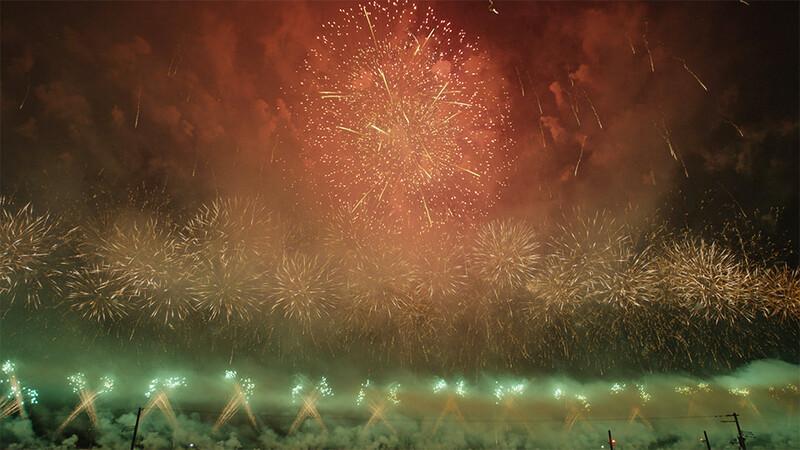 Only the best firework technicians display their skills in one of the three greatest firework festivals in Japan. The elegant performances of light blooming like flowers in the night sky are a worthy sight to behold. Technicians compete against each other with designs, colors, creativity and stories. 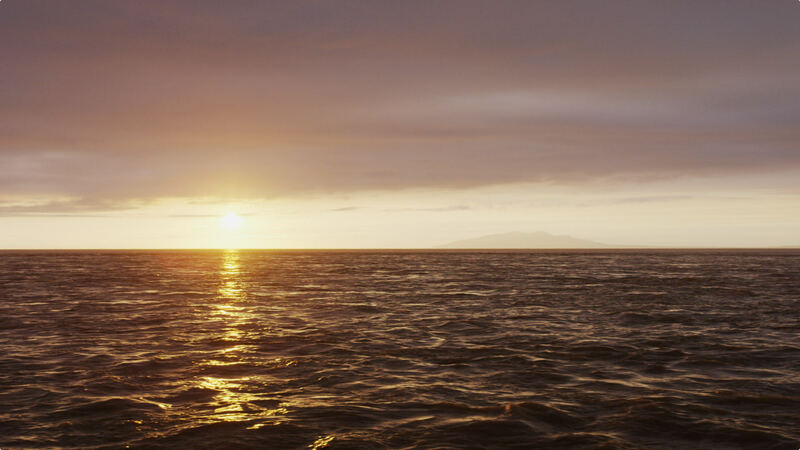 This area was once so beautiful that Matsuo Basho praised it in his work “Oku no Hosomichi.” However, an earthquake around 200 years ago lifted the seabed to create the current landscape. 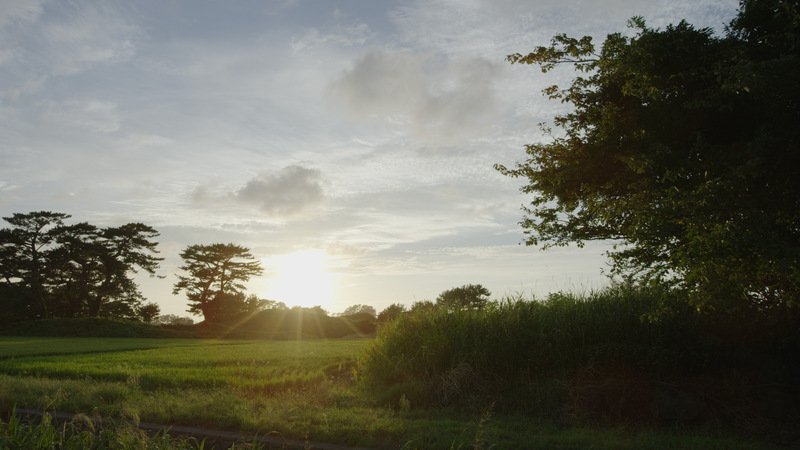 Even now, when water fills the rice fields, Kisakata looks as it did when it was a lagoon. Visitors to this park facing the sea of Japan are charmingly greeted by the famous “Momosada Frog” statue. A giant windmill on the desolate beach spins slowly in the ocean breeze and creates a nostalgic mood. This waterfall from the underground runoff of Mt. Chokai runs over moss-covered rocks. 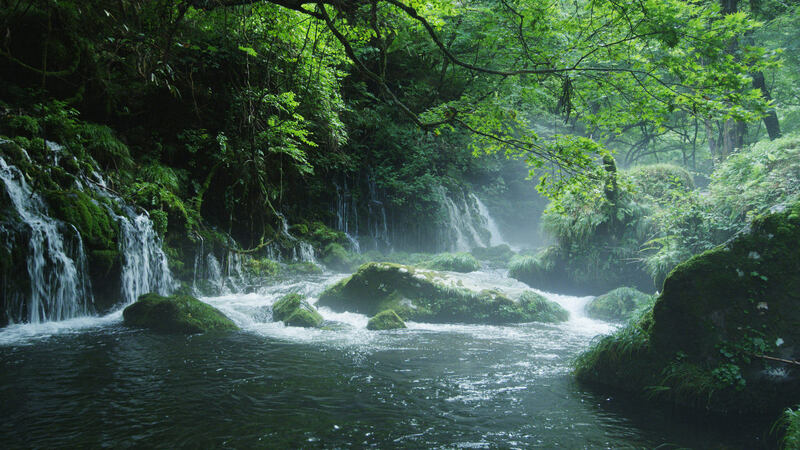 Its multiple lines of white light seem to crawl as they flow over the lush green rocks. Mist sometimes covers everything and creates a subtle, mysterious beauty. From this lookout you can see green mountains such as Mt. Kampu, Mt. 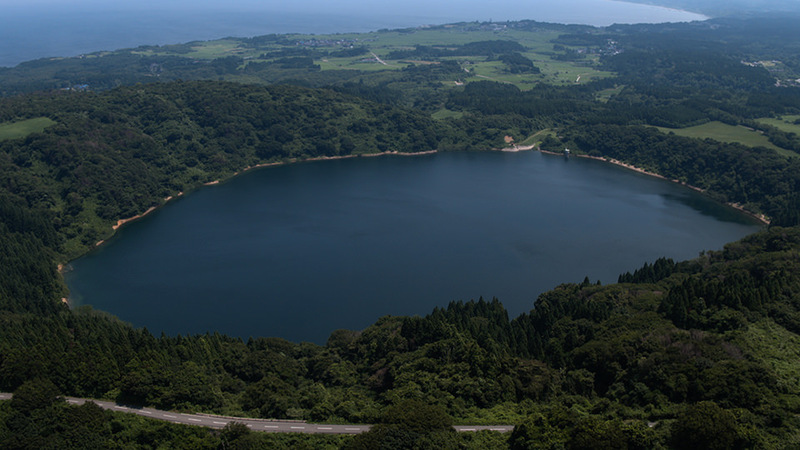 Motoyama, and the Ou mountains, as well as lakes Ichinomegata and Ninomegata, both crater lakes formed by volcanic eruptions. A refreshing breeze from the Sea of Japan reaches the lookout to provide relief from the heat.